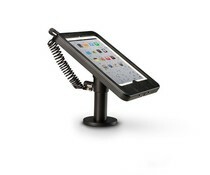 SpacePole Essentials offers a very diverse and comprehensive range of features and functionalities configured from standard parts and accessory ranges suitable for all POS, POP and in-store retail applications. 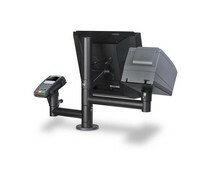 ClickSafe has been specifically engineered to withstand potentially hostile environment and protect your payment terminals and hardware from abuse and theft. ClickSafe features unique SpacePole integration and keyless installation.